The T.J. Martell Foundation for Leukemia, Cancer and AIDS Research has announced that it will honor Facebook's U.S. 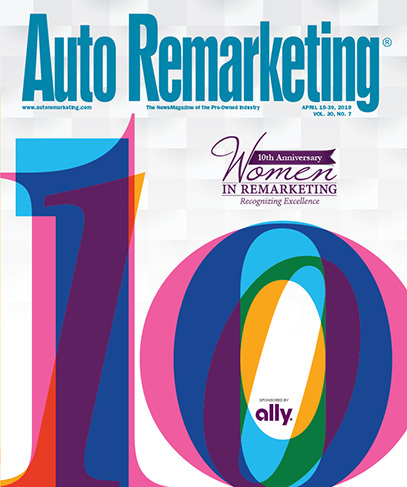 Automotive director Stephanie Latham at the Women of Influence Awards and Luncheon next week. Latham, a breast cancer survivor and passionate supporter of the cause, will join five other women in accepting their awards during the foundation's fifth annual event at the New York Plaza Hotel on May 12 at 11:30 a.m.
“The awards celebration honors six outstanding women who have achieved tremendous goals in both in their business and personal life and will benefit ovarian and breast cancer research,” the foundation said in a news release. Latham joined Facebook in 2011 and in her current role as head of its U.S. Automotive team, she works alongside marketers and agencies to forge solutions across platforms that boost brand awareness in efforts to sell more vehicles. She also held leadership positions on Facebook’s Retail, Financial Services and Restaurants teams before leading on the Automotive team. 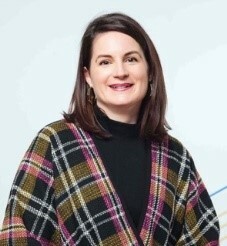 Prior to joining Facebook, Latham served as the executive director of Account Service at the Barbarian Group, where she managed the GE, CNN and Google accounts. Latham received her MBA from New York University’s Stern School of Business and a B.A. from the University of Virginia. She currently resides in Northern California with her husband and their 2-year-old daughter. For more information about the 2017 Women of Influence Awards and Luncheon's other honorees and to obtain tickets for the event, visit tjmfwomenofinfluence.org.